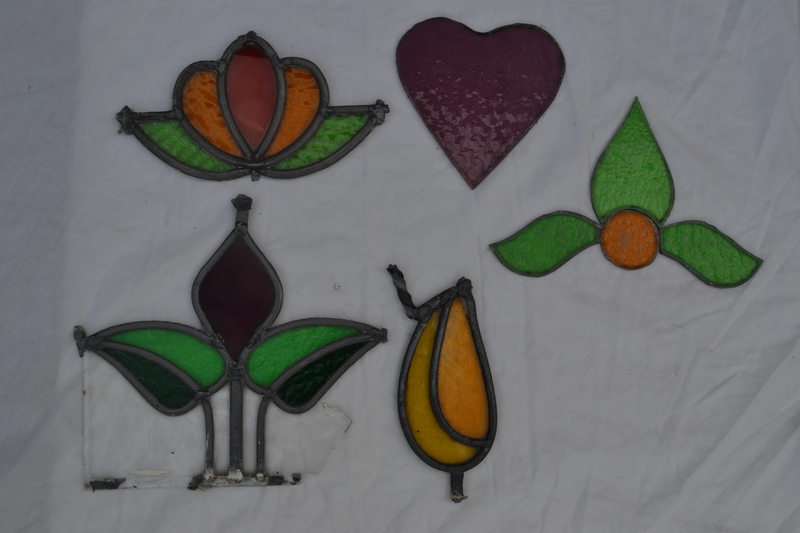 £20 for all 5 pieces pictured here. Not sold separately. UK shipping £7.